1. 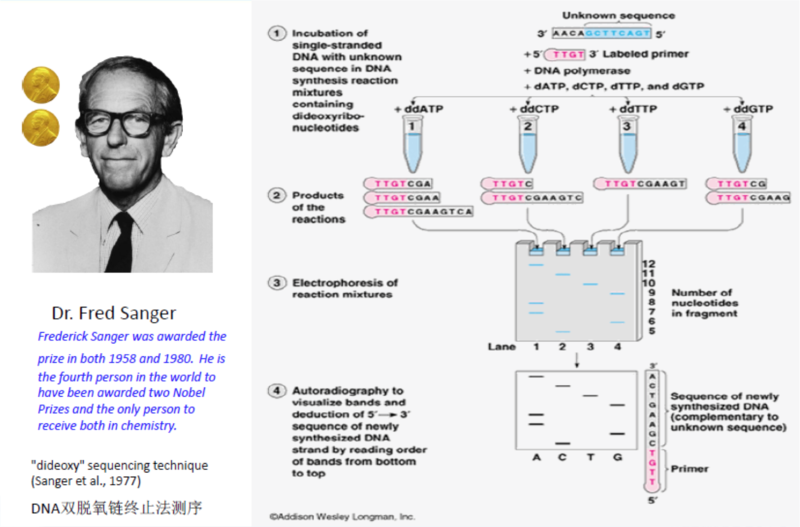 Sanger, F. & Nicklen, S. DNA sequencing with chain-terminating. 74, 5463–5467 (1977). 2. 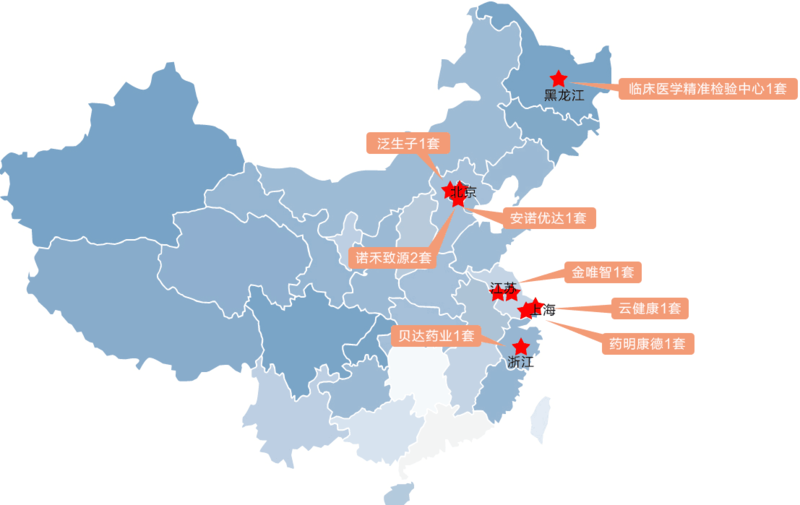 Mardis, E. R. Next-generation DNA sequencing methods. 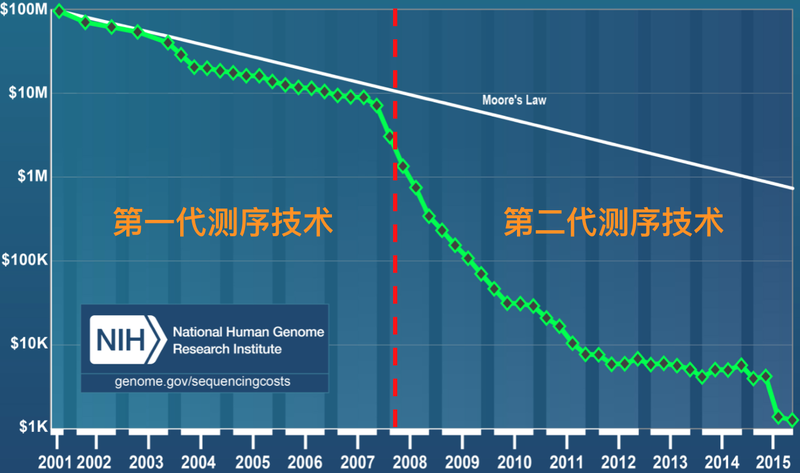 Annual review of genomics and human genetics 9, 387–402 (2008). 3. Shendure, J. 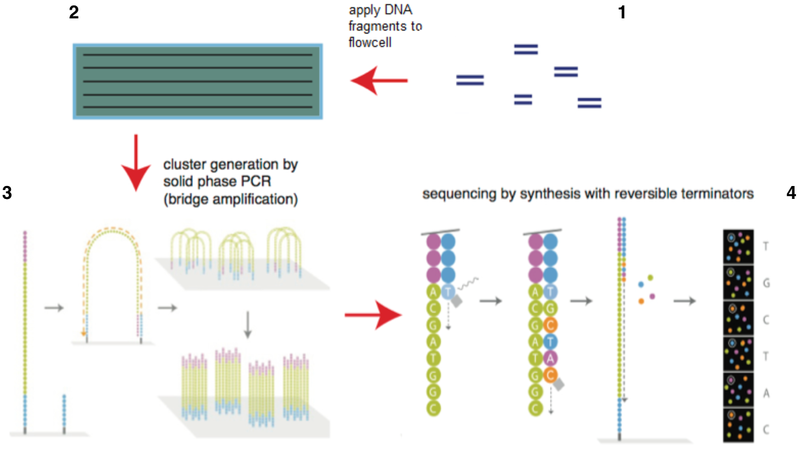 & Ji, H. Next-generation DNA sequencing. Nature biotechnology 26, 1135–45 (2008). 4. 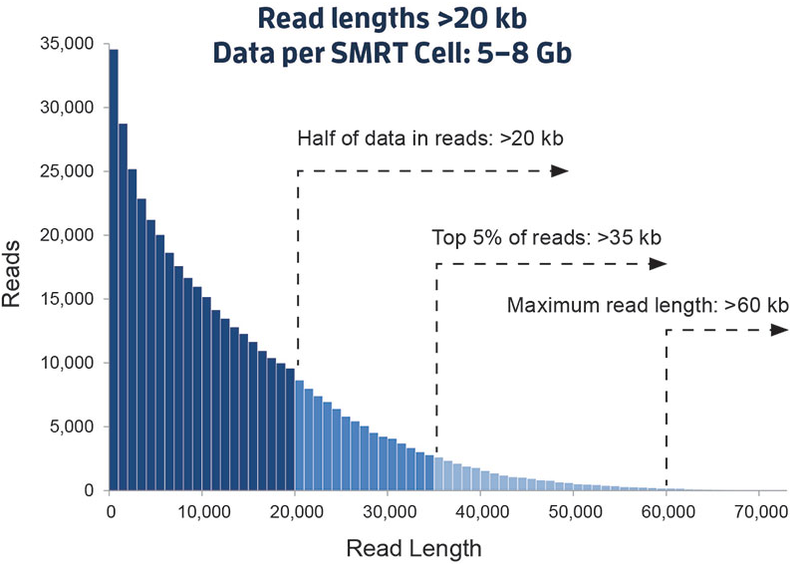 Metzker, M. L. Sequencing technologies – the next generation. Nature reviews. Genetics 11, 31–46 (2010). 5. Niedringhaus, T. P., Milanova, D., Kerby, M. B., Snyder, M. P. & Barron, A. E. Landscape of Next-Generation Sequencing Technologies. 4327–4341 (2011). 6. Rothberg, J. M. et al. An integrated semiconductor device enabling non-optical genome sequencing. Nature 475, 348–52 (2011).